This is a wonderfully British story. But there is a potential for a Comms. own goal. 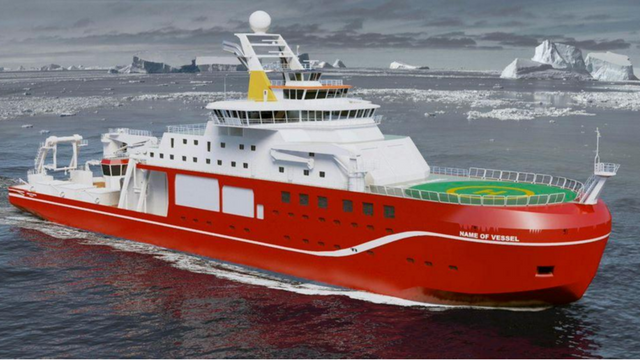 No doubt naming the boat after Attenborough would have been a popular choice had not it been opened up for votes. The thing is once you make something open for a vote - you cannot take your ball home if the result is not what you wanted. Personally think RRS 'Its Bloody Cold Here' would have been fun. Despite it coming top in an online poll, the science minister says he would prefer a name that reflects "scientific endeavour".